I’m still trying to find words that will accurately describe the feeling inside me when looking at this bundle of joy. 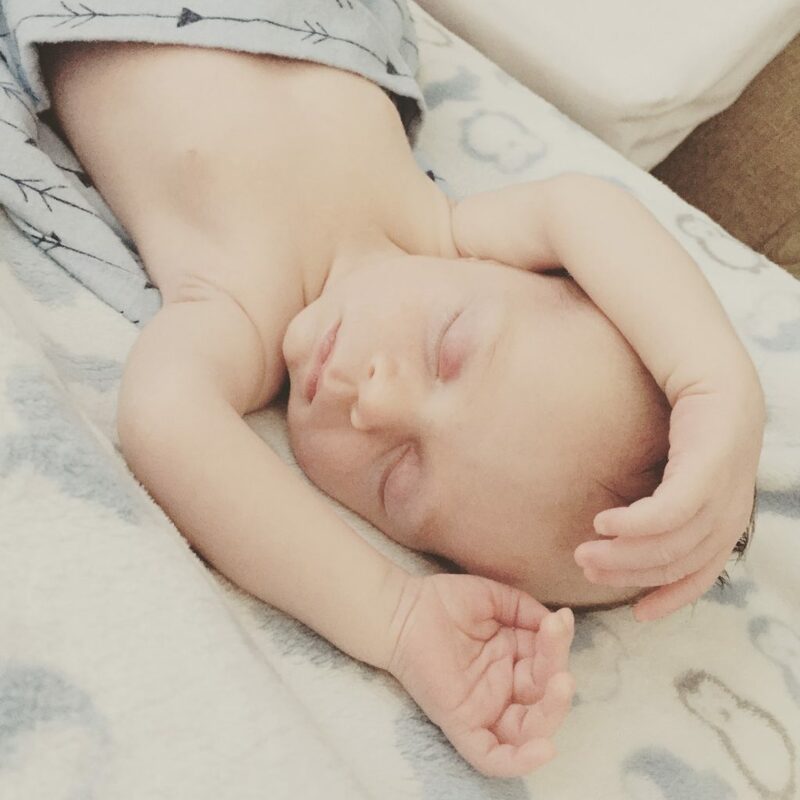 I remember how other peoples’ babies looked weird and alien-like to me yet my own son is the cutest most loving and beautiful thing I’ve ever seen. Hello Schalk. Welcome to the world and may your days be filled with health, joy and parents that give you a happy, filled life of meaning and purpose. I have so much to say, teach and show you! But more importantly watch you grow into this world and how you will shape it. I can’t wait!